At Best in Corporate Health, our health risk assessments and health processes include a detailed measurement of oxidative stressors in our lives, and from this we build better coping mechanisms, maximizing health and performance. 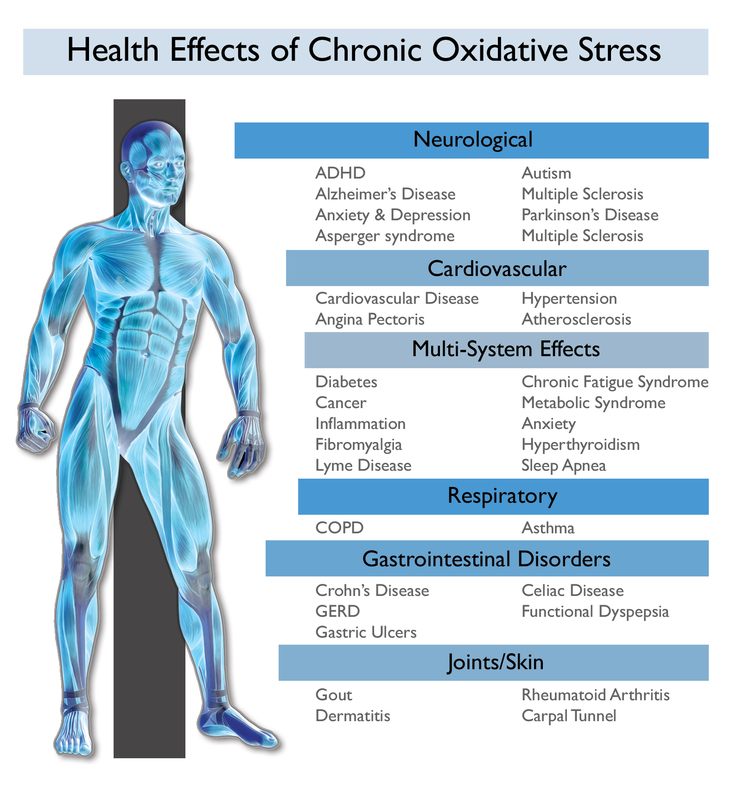 Oxidative stressors (OS) attack relentlessly through out the day. What we perceive as “stress” is a by product of physiological, oxidative stress. 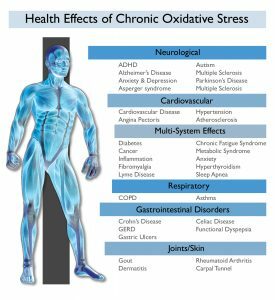 How we react to stress often further oxidatively stresses our cells……. 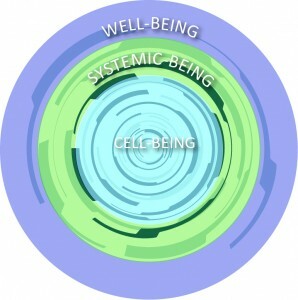 When we talk about true health and stress management- we need to go right down to the very center of our being – cell health, our cell-being…all 70 trillion!! Lets get down to the cell. Strengthen the cell, strengthen our health. Strengthen every aspect of our health and performance. 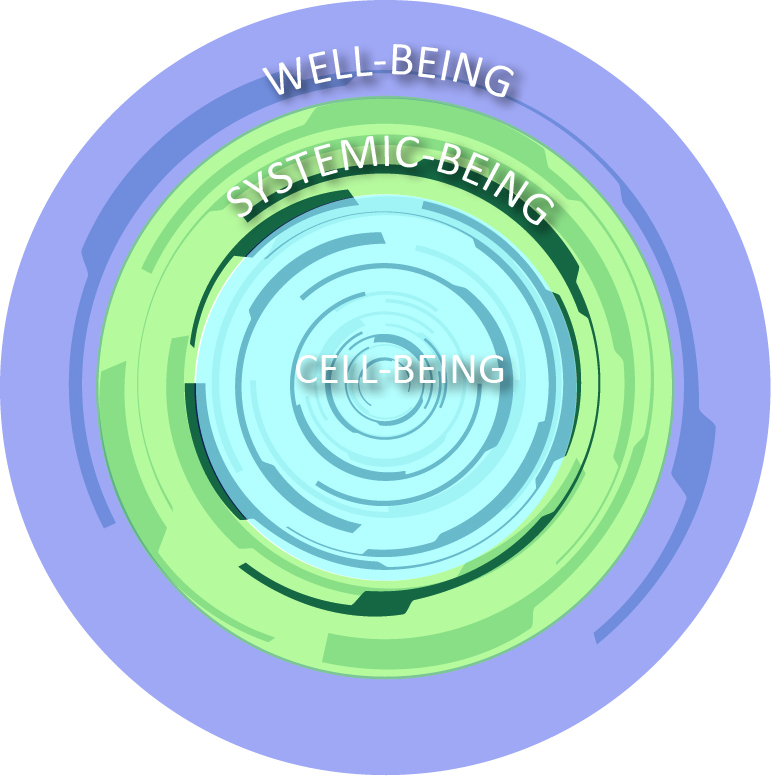 If our cells are misfiring, every aspect of our being is in jeopardy.